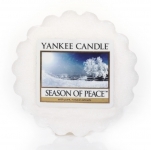 Season of Peace Tart - 25% reduziert! 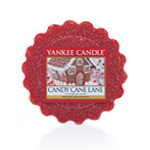 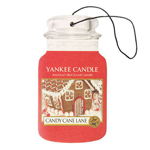 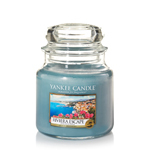 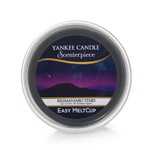 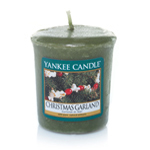 Candy Cane Lane Tart - 25% reduziert! 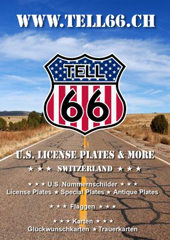 Icicles Glas Teelicht- und Votivhalter - 50% reduziert!